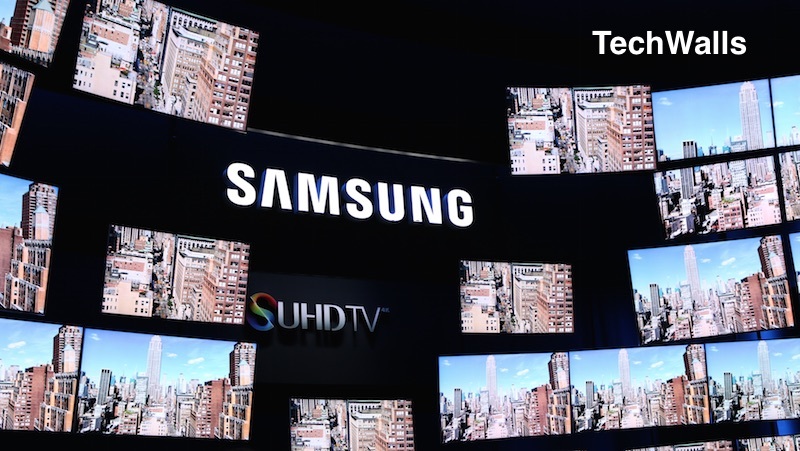 It might have slipped from your notice, but Samsung’s policy regulating the use of its Smart TV product states that the company is listening in to whatever you say in front of the screen, another way of saying eavesdropping, and it captures all the details coming from your mouth, including personal information. The adoption of voice recognition systems – whether on mobile devices or computers or home gadgets – has become even wider, thanks to the growing scope of the Internet of Things, a network of connected devices. In light of this technology trend, the probability of privacy infringement also increases as companies use the information they collect for data-mining operations. Your data becomes a fodder for advertising intelligence. In the case of Samsung, the option of whether to allow the connected TV to snoop on you is in your hands. Users are given the choice to activate or deactivate the voice command feature. Samsung admits it is transmitting your commands to a third party which has the task of turning your speech into text. The information includes, among others, the type of your device. The apparent intention is to further enhance the voice recognition service for users. However, a deeper analysis of what the voice command feature does indicates more than Samsung’s desire to improve the service. It wants more your sensitive data than to provide you with an enhanced service, though there’s that too. It is, nevertheless, commendable how Samsung tries to inform users in advance about where their information could go if submitted. You begin to be cautious on what to speak before your Smart TV after reading that. At the same time you get goose bumps just thinking about how far data-hungry companies like Samsung can go to cash in on your personal information. At this digital age, what choice do we have anyway? There’s one point, at the very least, where Samsung does not gather info on your voice commands, and that is when you use preset commands. But it is not an absolute data-mining free option. Samsung will still harvest texts related to the pre-defined commands. All this leaves the end-users in limbo as to how better to interact with connected devices when there’s not a single one of them that can be entrusted with sensitive data because they will surely send them to third-party services.